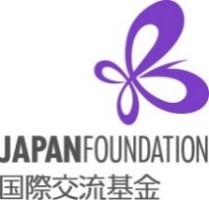 The Japan Foundation has conducted a comprehensive and worldwide program of activities with the aim of promoting international understanding through cultural exchange. Among the diverse fields of cultural and artistic endeavors pursued in Japan, Japanese architecture in particular has attracted growing international attention in recent years. 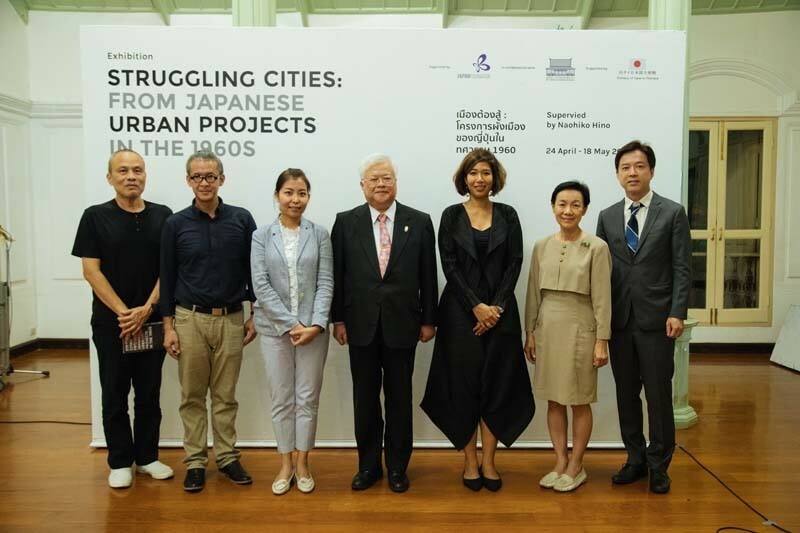 Recognizing the opportunity that this situation presents, the Japan Foundation supported “Struggling Cities: from Japanese Urban Projects in the 1960s,” an international traveling exhibition on the theme of Japanese architecture and the city. Taking as its point of departure the various experimental ideas on the city that flourished in Japan in the 1960s and using a combination of diverse media — from architectural scale models to photographs and slides, along with animations and other audio-visuals — the exhibition examined various circumstances of Japanese and other cities up to the present day, and identified in particular the distinctive aspects of those circumstances as they were manifested in present-day Tokyo. 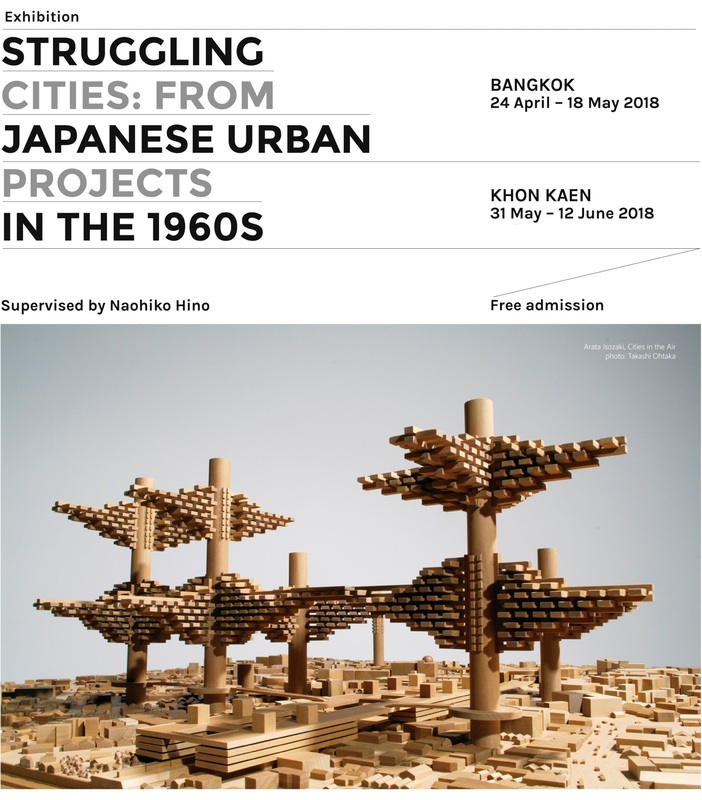 We hope that visitors would gain from the exhibition a sense of the connections between past and present, how the search for a new vision of the city — a search that gained momentum in Japan half a century ago — unfolded over time, and how those earlier efforts related to today’s architecture and urban environments. 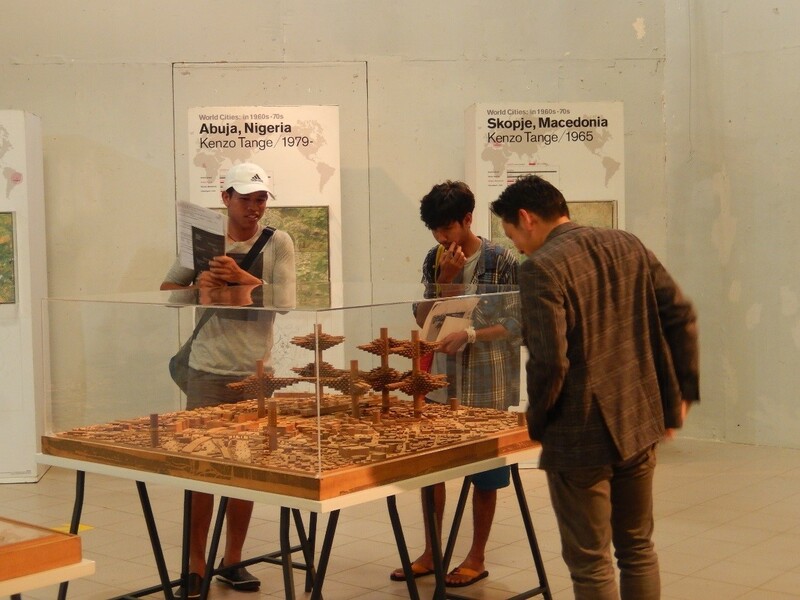 It was also hoped that, by touring various places around the world, the exhibition would provide in each destination an opportunity to reexamine the issue of urbanization while grasping the current challenges and future directions of our ever-burgeoning cities in terms of specific relevance to each host location. Niramon Kulsrisombat is an Assistant Professor at the Department of Urban and Regional Planning, Chulalongkorn University, Bangkok. She received her B. Arch (Hons.) from Chulalongkorn University and MA and D. Eng. 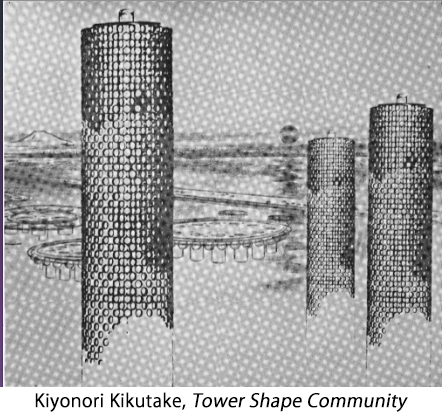 in Urban Engineering from the University of Tokyo. 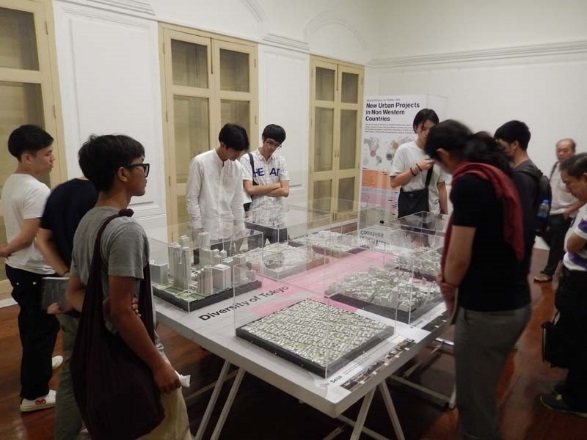 Since 2005, Dr. Niramon has taught urban design at Chulalongkorn University. 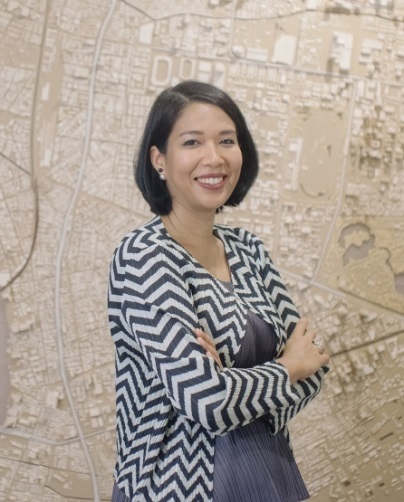 In 2013, she became a co-founder and director of the Urban Design and Development Center (UddC; uddc.net) as the first urban agency in Bangkok. UddC is aimed to be a deliberative platform to engage a wide range of stakeholders in the city. It includes local government, public and private sector, and civil society in a decision-making process in order to propose innovative solutions for urban development. Key milestone projects of UddC include Bangkok250 (bangkok250.org), GoodWalk Bangkok (goodwalk.org) and Yannawa Riverfront (yannawariverfront.org). 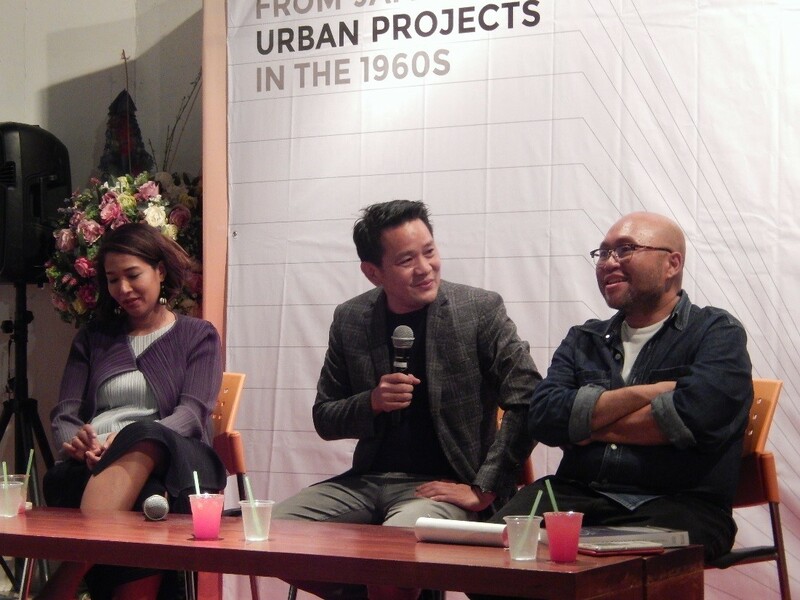 Rawee Hanpachern is an Associate Professor who specializes in Urban Development and Design, Landscape Planning and Design as well as Civic Engagement and Participation Planning has taught at the Faculty of Architecture, Khon Kaen University. 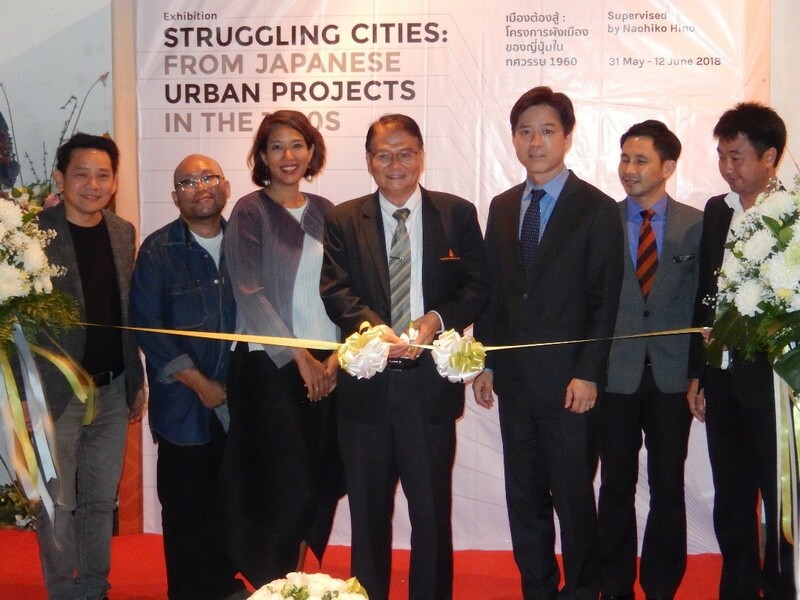 He worked as the Director of Research and Development Institute in Khon Kaen University during 2010-2014 and the Head of Committee for constructing the Master’s and Doctoral Degree courses in the urban and regional planning at the Faculty of Architecture, Khon Kaen University between 2012 and 2015. He earned his Bachelor’s Degree of Science (Geography) from Chiang Mai University in 1989. After that, he received Cert (Ecotourism and GIS Application) from the University of Alberta, Canada in 1997. He graduated with a Master’s Degree (Urban Planning) in 1993 and PhD. 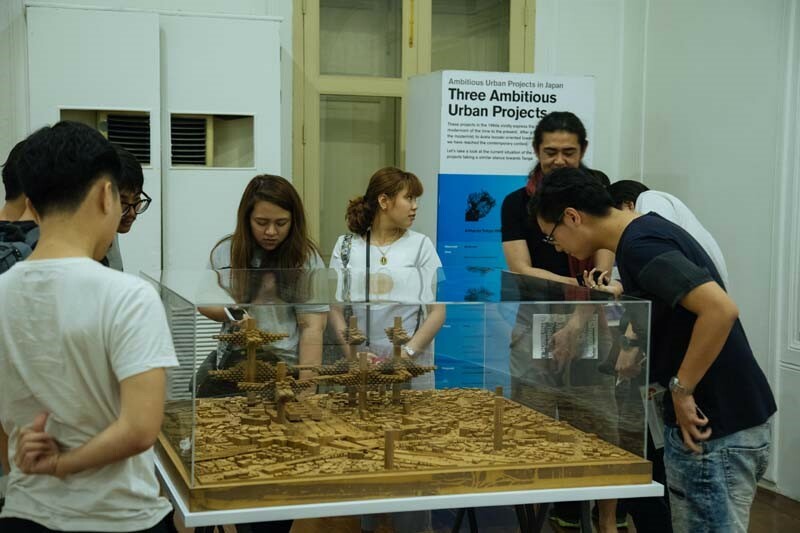 (Urban and Regional) in 2012 from the Faculty of Architecture, Chulalongkorn University. 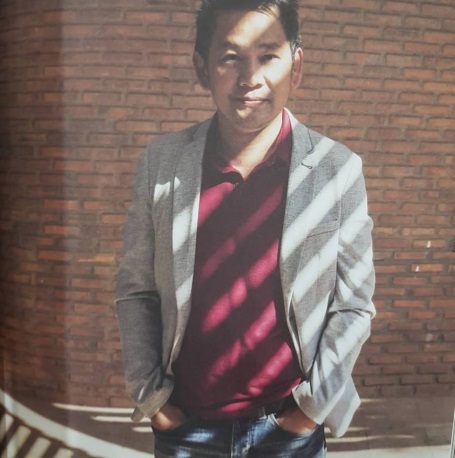 Pitch Pongsawat is an assistant professor, a director of MA Program in Government and a chair of MA Program in Politics and Governance at the Department of Government, Faculty of Political Science, Chulalongkorn University. He has been teaching Modern Thai Politics, Politics of Urban Development, and Urbanization in Southeast Asia for several years. 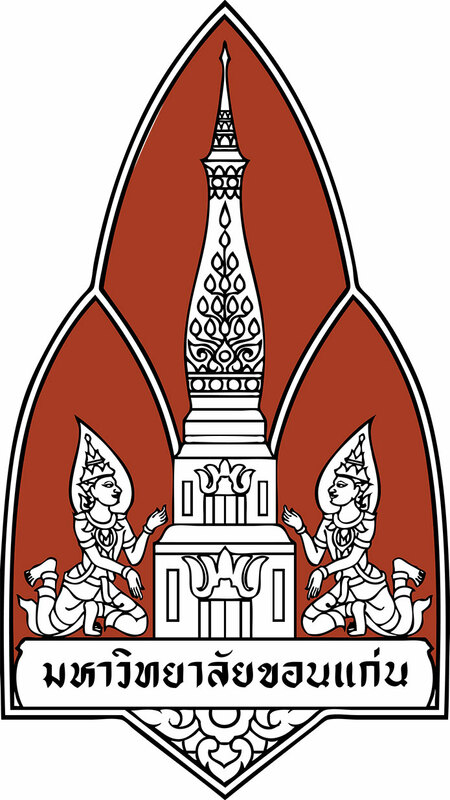 Pitch received his BA in Government from Chulalongkorn University, MPhil in Land Economy from the University of Cambridge, and PhD in City and Regional Planning from the University of California at Berkeley. 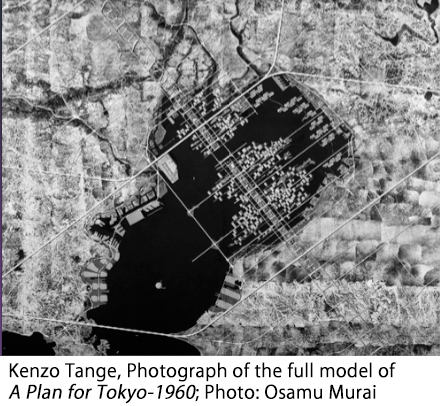 Students gathered to view Cities in the air, by Arata Isozaki, 1960 closely. 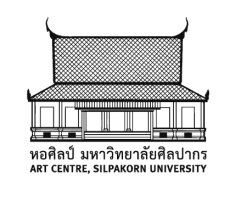 Opening ceremony at the Art and Culture Khon Kaen University Museum. An insightful and captivating talk by (from left to right) Asst. 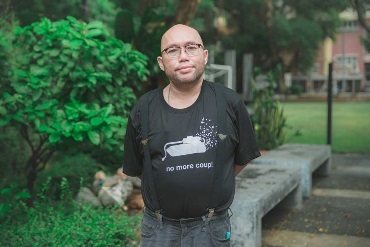 Prof. Dr. Niramon Kulsrisombat, Assoc. Prof. Dr. Rawee Harnpachern, and Asst. Prof. Pitch Pongsawat. A cosy ambience of the exhibition venue at the Art and Culture Khon Kaen University Museum.